On behalf of the Government of the United States of America, I offer congratulations to the people of Vietnam as you celebrate your National Day on September 2nd. Since the normalization of bilateral ties 22 years ago, relations between our two countries have grown in ways many would have never predicted. We have moved past conflict and division, towards a flourishing partnership that spans political, security, economic, and people-to-people ties. 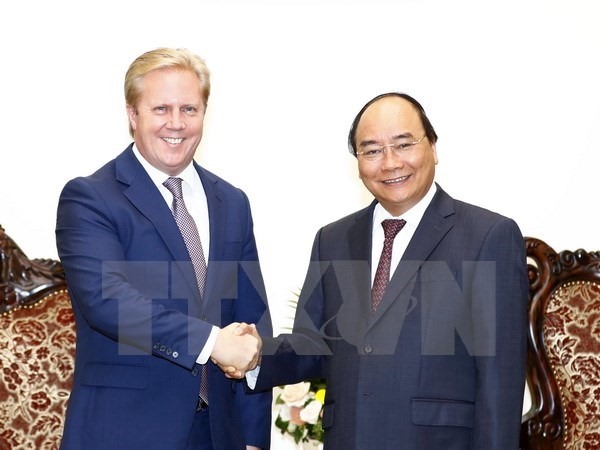 The recent visits of Prime Minister Nguyen Xuan Phuc, Deputy Prime Minister Pham Binh Minh, and Defense Minister Ngo Xuan Lich to the United States have reinforced this positive momentum between our two nations, and President Trump’s commitment to travel to Vietnam for the Asia-Pacific Economic Cooperation Leaders’ Meeting promises to elevate our partnership to new heights. 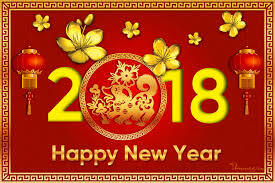 On this occasion, I wish all Vietnamese people peace and prosperity in the coming year.